Saturday the 18th of October 2008. 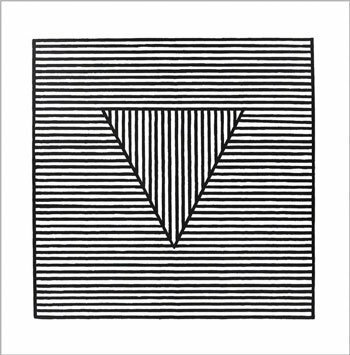 The Triangle Project continues the quest to create interaction and exchanges between Istanbul, Copenhagen and New York. 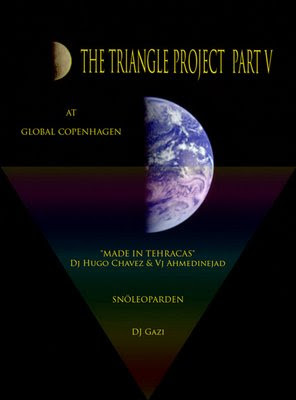 has been invited, along with Snöleoparden, DJ Gazi and Claus Ankersen. "The snowleopard is so cool - it makes its own instruments - makes its own drugs - makes its, whole and completely, own kind of music which you can't hear anywhere else in this cosmic zoo." "A multimedia art project from Tehran & Caracas investigating culturalistic clicés and their effects on the economical and political situation of individuals; "Against the Walls and Against the Bridges". Gazi Peker is a Kurd from Turkey living in Denmark, being the first Kurdish/Turkish/Danish artist playing electronic music. In early 2008 he released his debut CD named "Kismet". The music is in the electronica / ambient genre with an ethnic dimension. The Danish spoken-word artist Claus Ankersen, who just came back from a longer stay in Istanbul will also perform during the evening.